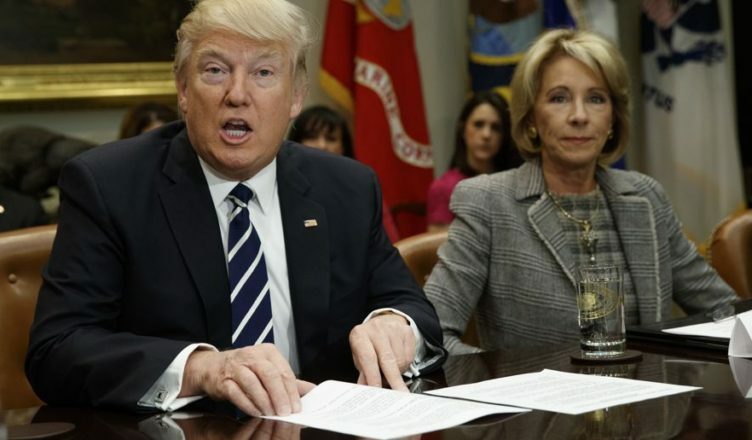 On March 13, the STEM Education Coalition sent letters to President Donald Trump and Secretary of Education Betsy DeVos. The letters outline the Coalition’s policy recommendations for the White House and the Department of Education. The Coalition looks forward to working with both the President and the Secretary of Education to ensure STEM is elevated as a national priority as reflected through education reforms, policies to drive innovation, and federal spending. The letter to President Trump can be found here. The letter to Secretary DeVos can be found here.